Ellen Herbst was confirmed as the Chief Financial Officer and Assistant Secretary of Administration at the Department of Commerce on August 7, 2013. Ms. Herbst oversees the establishment and execution of Departmental policies and procedures for administrative functions affecting program operations in Commerce’s operating units. These administrative functions include: budget and financial management, strategic planning and performance management, human resources management and civil rights, employee safety and health, procurement and small business utilization, grants management, travel and transportation, real property and facilities management, directives management, and security. The Chief Financial Officer and Assistant Secretary of Administration is responsible for ensuring these administrative functions are performed in accordance with all applicable laws and regulations, support the efficient and effective delivery of program outcomes and are delivered at the highest customer service standards. Additionally, Ms. Herbst serves as the Performance Improvement Officer and the Senior Accountable Official for the Recovery Act for the Commerce Department. 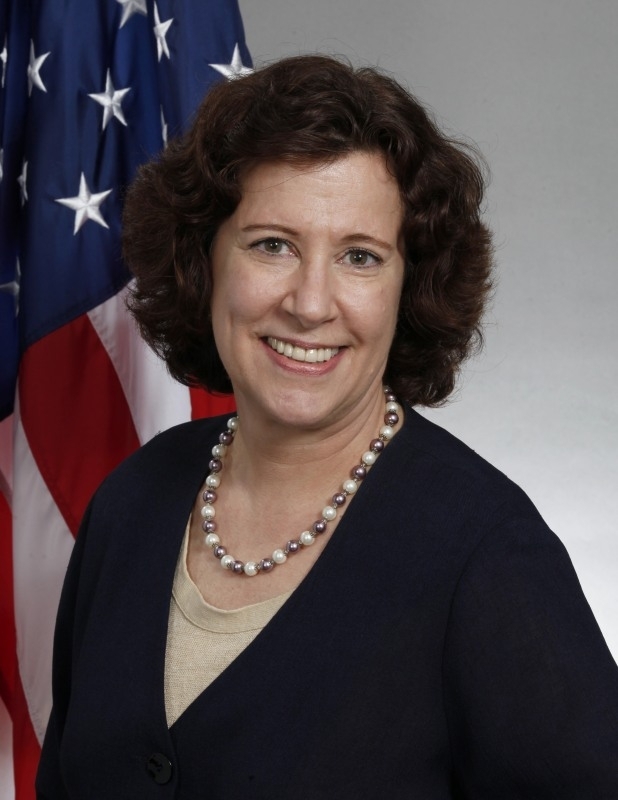 Prior to Ms. Herbst’s confirmation, she served as Senior Advisor to the Deputy Secretary of Commerce, advising on management matters including budget, human resources, acquisition, and appropriate oversight of programs, as well as implementation of performance management systems and enterprise risk management processes. She also led the successful completion of the Department’s Customer Service Plan, the BusinessUSA initiative and the implementation of the Open Government effort. Ms. Herbst began her government service in July 2005 as Director of Commerce’s National Technical Information Service. Prior to joining the government, Ms. Herbst spent 25 years in the private sector in various leadership positions for both large and small companies. She served as Vice President of Sales and Marketing at Spectra Systems, Virtual Compliance and Giesecke & Devrient America Inc. She also served as a Business Manager at the DuPont Company. Ellen graduated from the University of Delaware with a Bachelor of Science degree in Economics and Accounting and received a Master’s degree in Business Administration from the University of Pennsylvania’s Wharton School of Business.